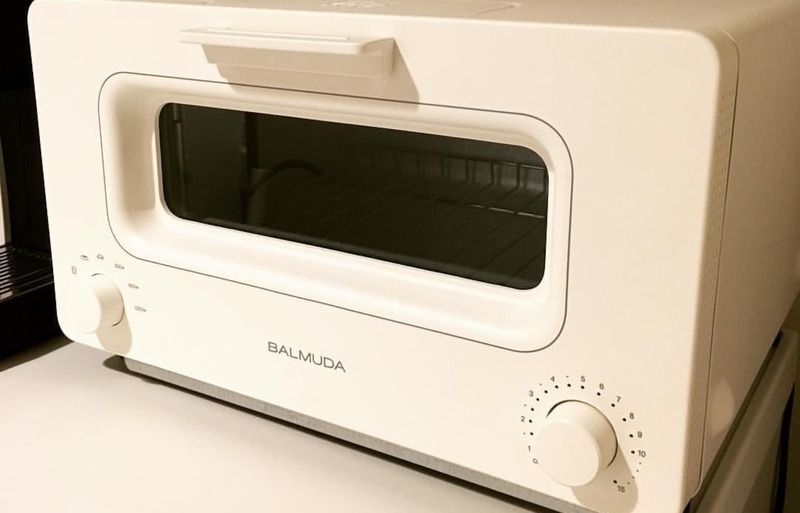 Created by appliance maker Balmuda, "Balmuda The Toaster" gives toast a golden brown surface and a satisfying crunch, with moisture and aroma held safely inside. Beyond toast, it's great for gratin, cookies, and of course frozen foods and rice cakes too. The secret to the special taste coming out of Balmuda The Toaster is steam technology. By pouring 5 milliliters (1 tsp) of water into the toaster's water inlet, steam fills the interior while toasting, and the surface of your bread is covered with a thin film of moisture. As a result, only the surface of the bread is burnt lightly, while scent-forming elements like water and butter are contained inside. A hit in Japan, the toaster also received the iF Design Award 2016 from Germany's influential iF International Forum Design GmbH. If you're looking for a gift, it's certainly a treat for anyone who loves toast! From high-quality technology to traditional crafts passed down from ancient times, or regional specialty goods to anime and gaming subcultures with fans around the world, Japan overflows with shopping opportunities that fascinate people from all over the globe. Japan Shopping Now offers the best, most relevant information and stories on shopping in Japan!